A1Ras have noticed that not a lot of reggae songs are being created from a female entertainment prospective. This song is about bring female excitement to music and the dance floor. 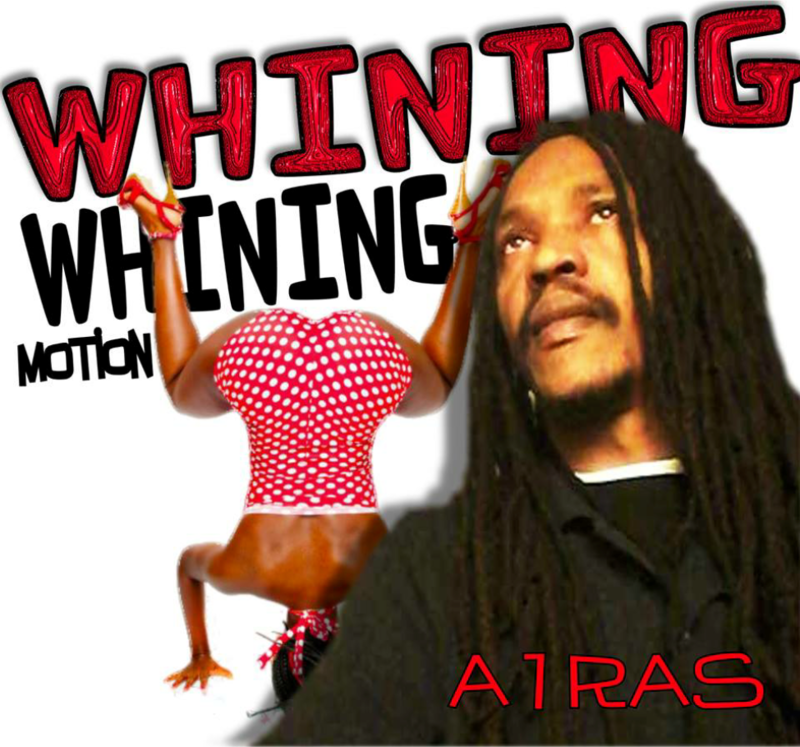 "Whining Whining Motion" will have female dancing from the track drop.